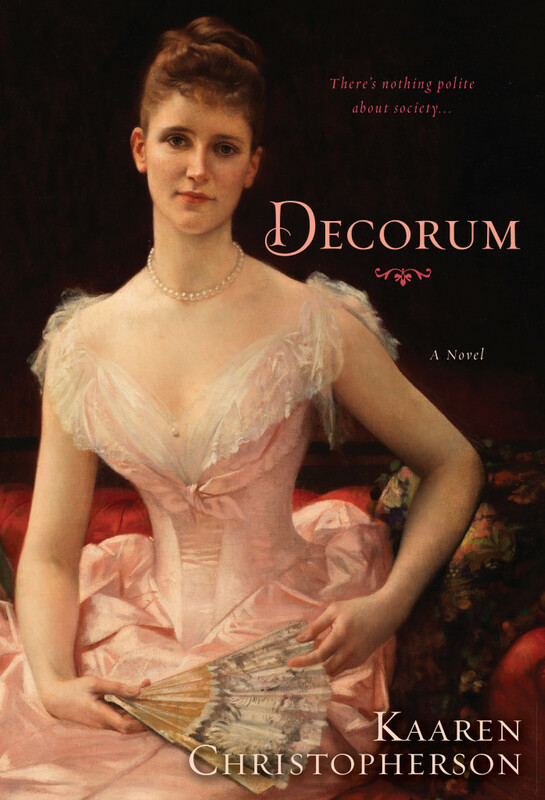 To win a Paperback or AudioBook of Decorum please enter the giveaway via the GLEAM form below. – Giveaway starts at 12:01am EST on November 15th and ends at 11:59pm EST on December 18th. You must be 18 or older to enter.